OMG. It has been soooooooo long since I have posted on my blog and I am actually pretty excited to do so. The kids are in school and I am finding myself with some actual freedom to you know…… blink….. go to the bathroom by myself, eat a full meal in peace!! And of course post on my blog! 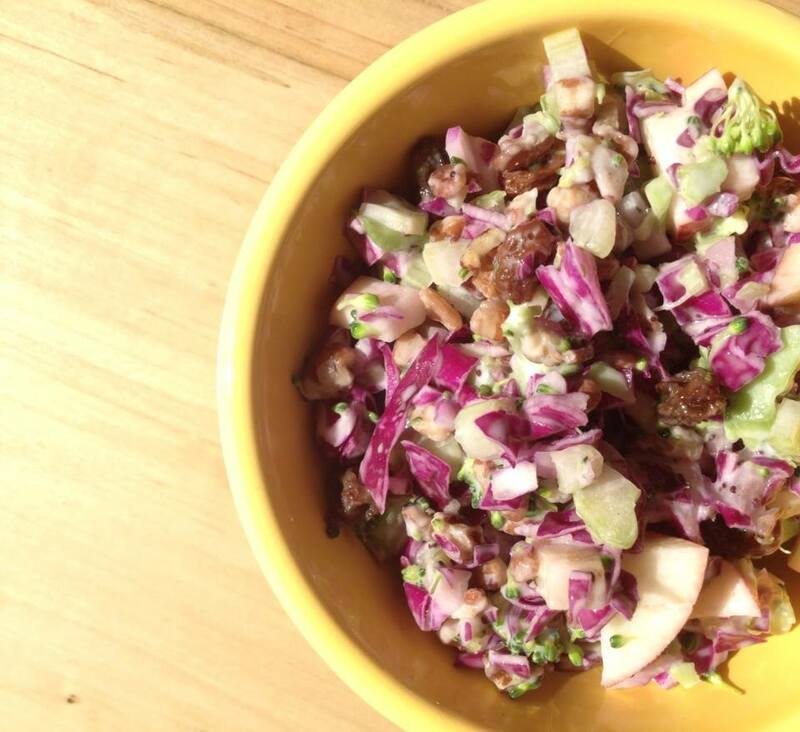 Then add in the deliciousness….. chopped apple, chopped pecans, raisins and finish off with a simple store bought creamy poppy seed dressing (or make your own if you have the time). Great to take to work for lunch!